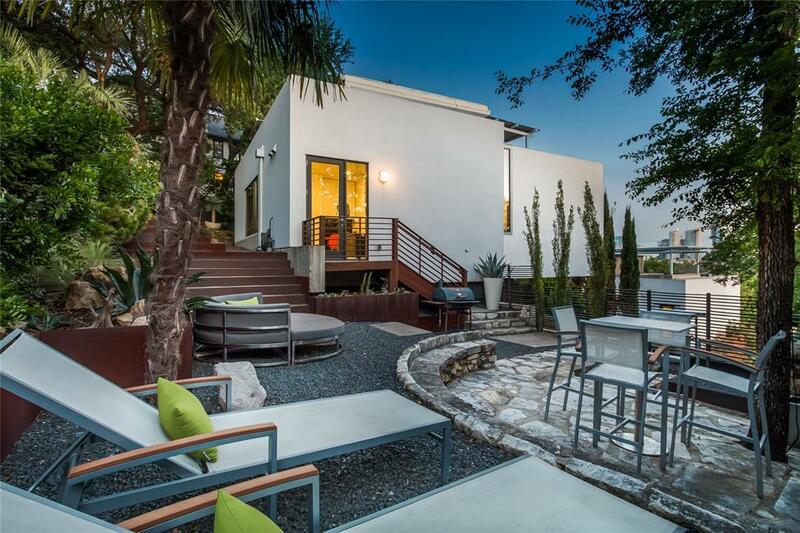 Hollywood Hills meets Austin in this stunning, highly customized, ultra modern home designed by Alterstudios Architecture and built by Risher Martin Fine Home Builders. 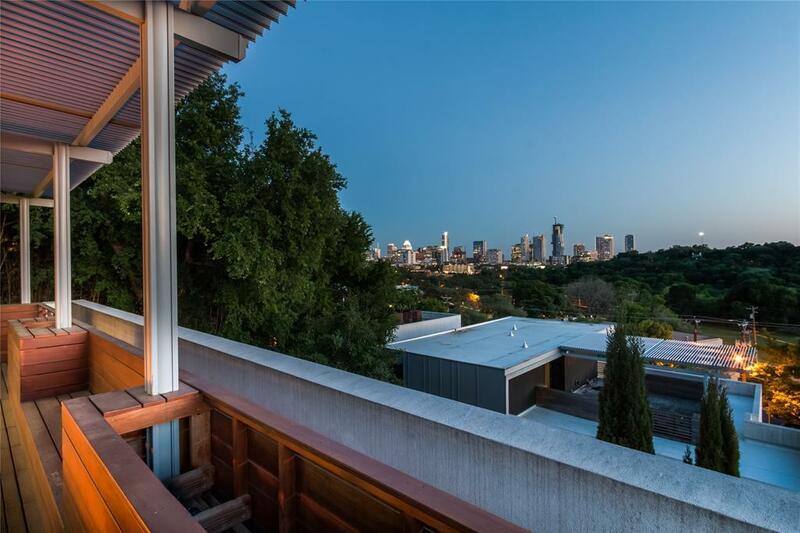 Dramatic views of the Austin skyline that are breathtaking! 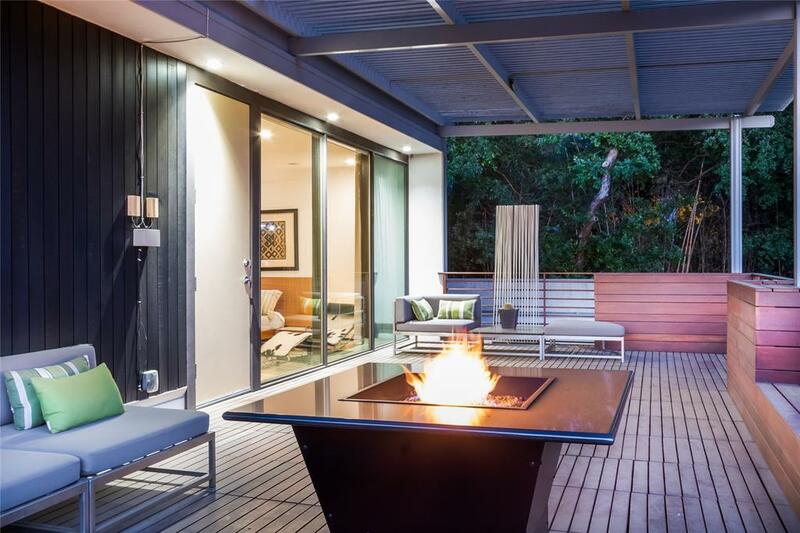 Discreetly located on Old 19th with .21 acres that is perfectly xeriscaped offering privacy and a true lock-and-leave lifestyle. 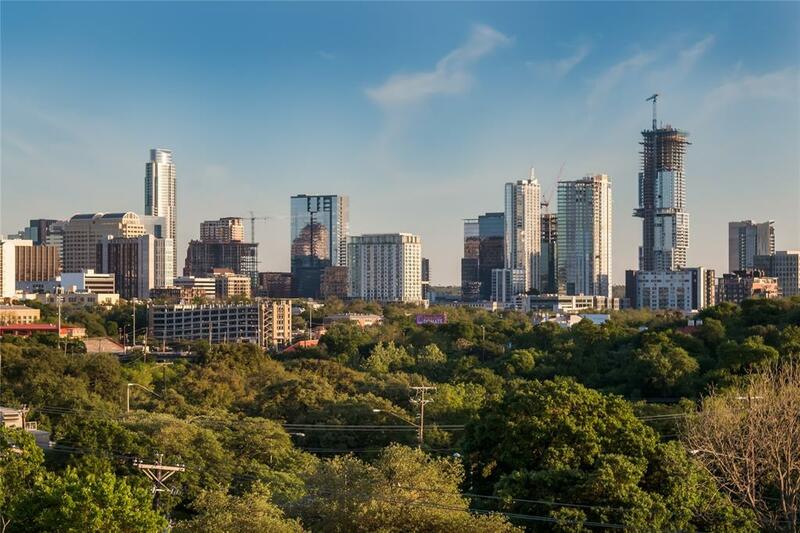 Downtown living without the constraints of an HOA!